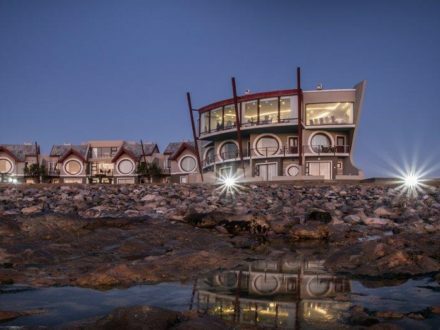 The historic Prinzessin Rupprecht Heim Hotel, situated in the lovely coastal town of Swakomund in Namibia, dated back to the 19th century, now offers a relaxing and cosy atmosphere for visitors. 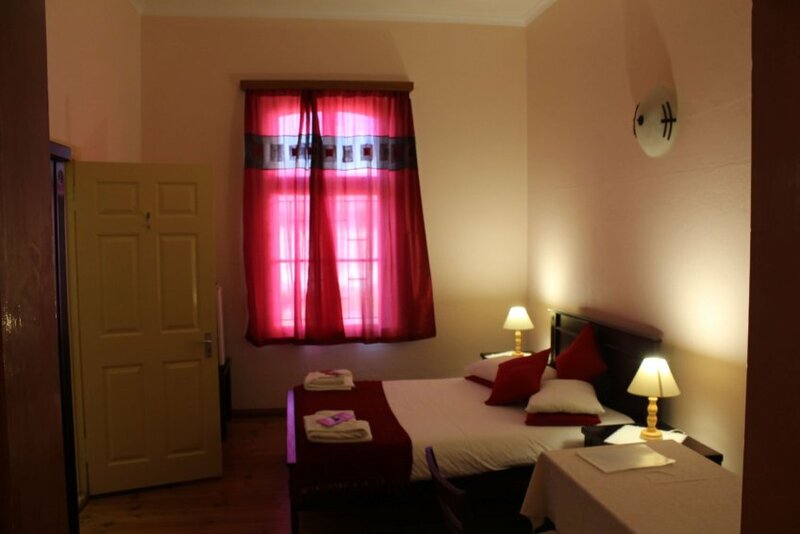 Our Bed and Breakfast establishment consists of 17 rooms and 2 family flats, some have more of a historical theme and feature hardwood floors. 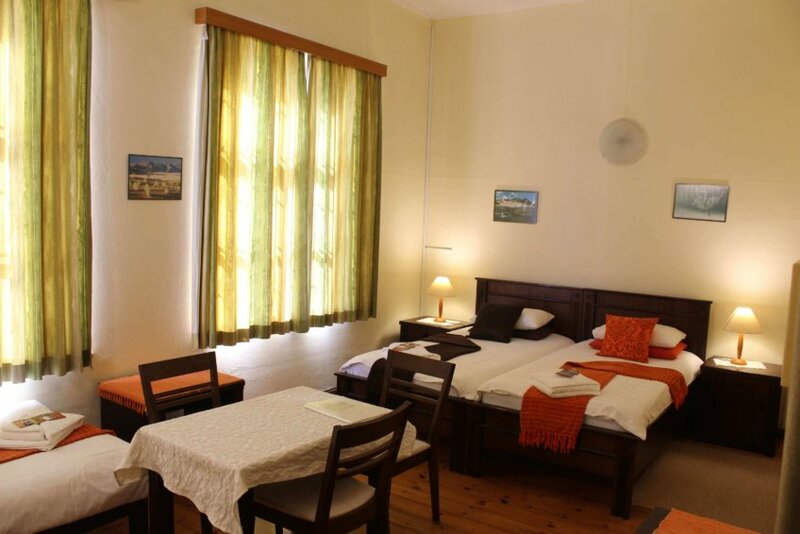 This is an accommodation of choice for travelers looking for an economical establishment that provides a great experience. 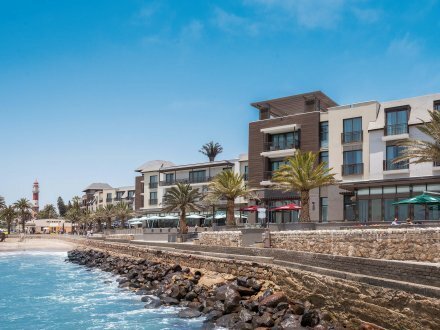 The hotel is just a 4-minute walk away from the famous Jetty and the beach, and a 7 min walk from the centre of town. 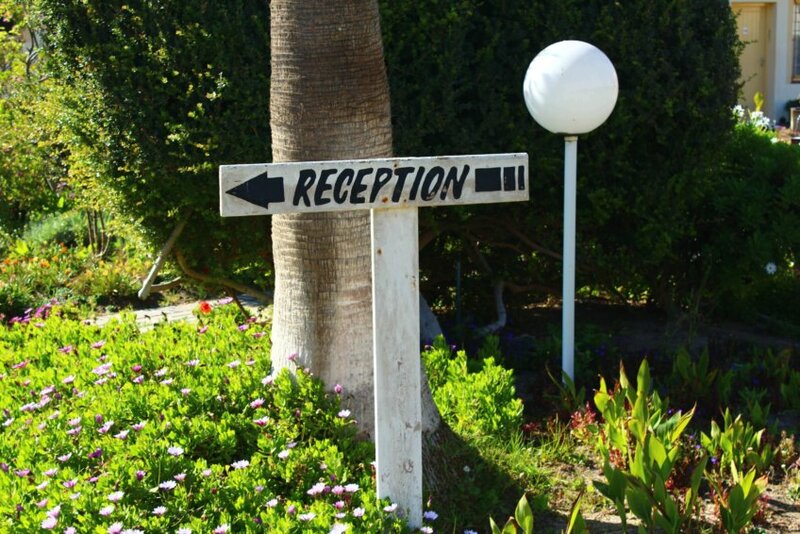 All rooms feature a coffee station, writing desk with a phone, a safe and free Wi-Fi, continental breakfast, and secure on-site parking is alos included. 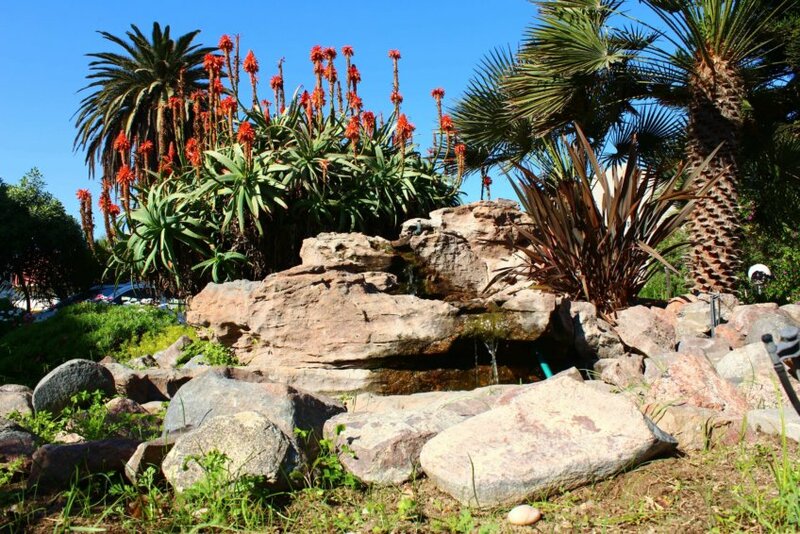 You can also relax in our beautiful evergreen garden, unwinding in a tranquil atmosphere and enjoying a colourful bird life. You will find our friendly staff attending to all your enquiries about the hotel, the city or popular excursions in the surrounding area. 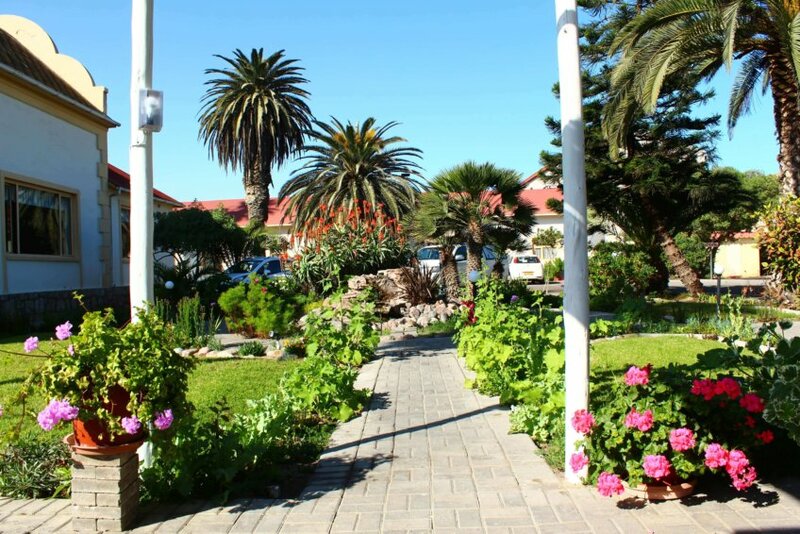 Be our guest and explore Swakopmund, the city with the German flair! 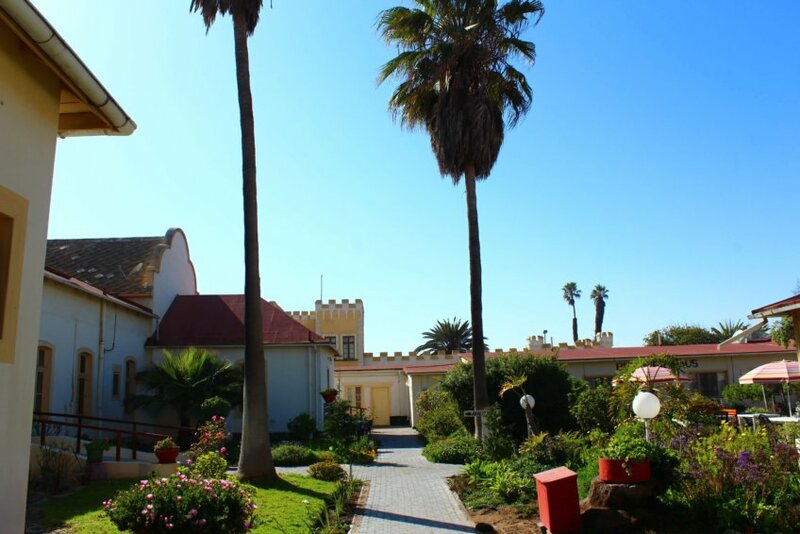 N$ 552.50 per person sharing per night. 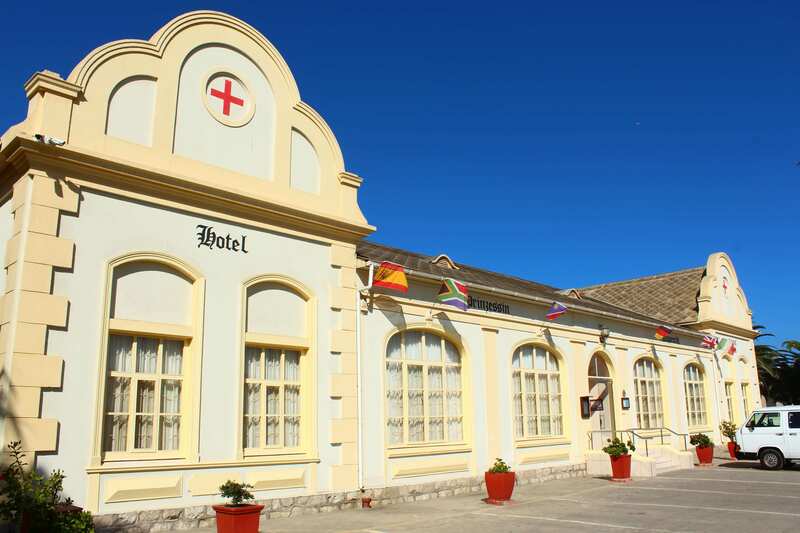 Single supplement N$ 119.00 per night. 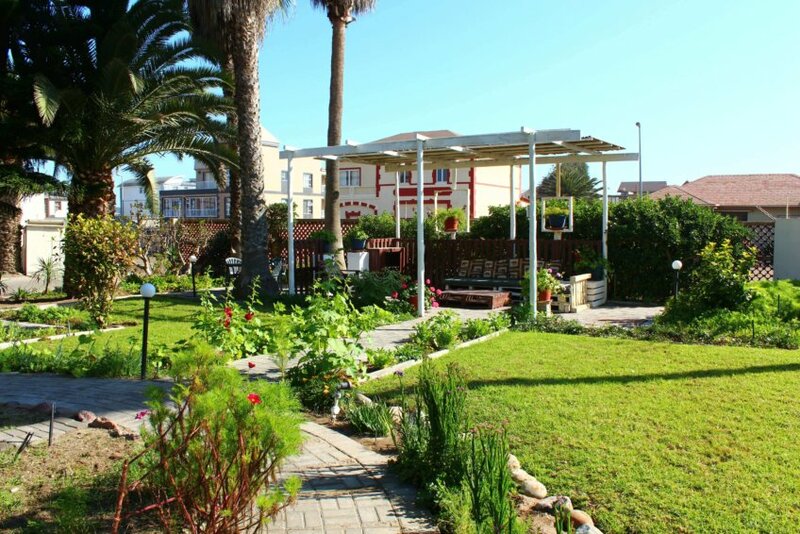 N$ 520.00 per person sharing per night. 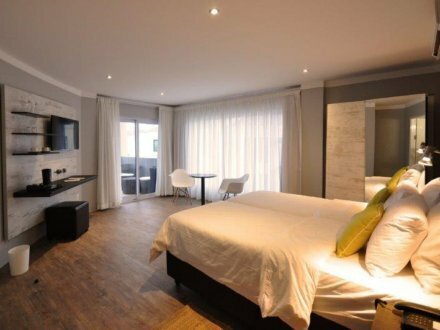 Single supplement N$ 112.00 per night. 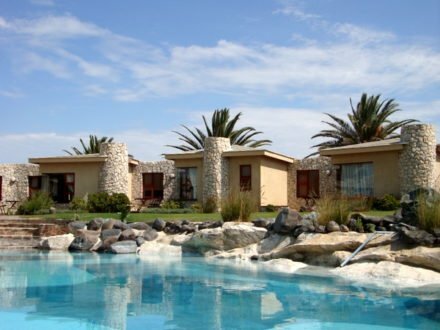 N$ 455.00 per person sharing per night. 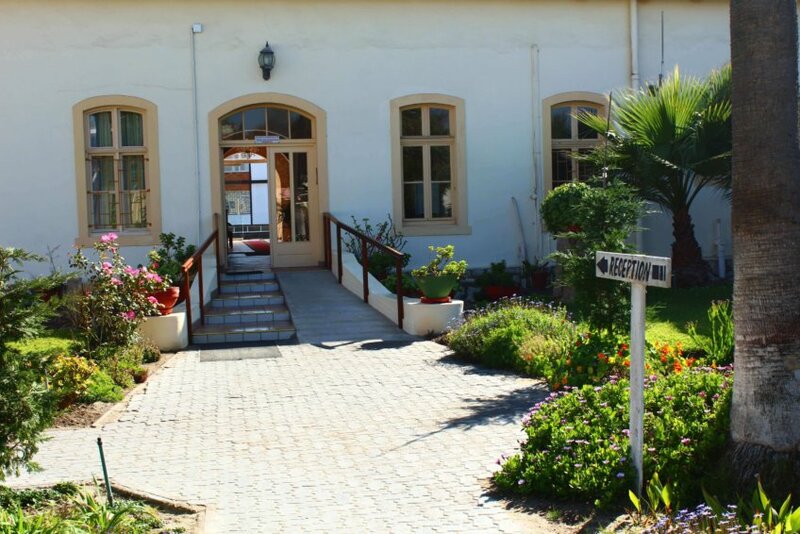 Single supplement N$ 98.00 per night. 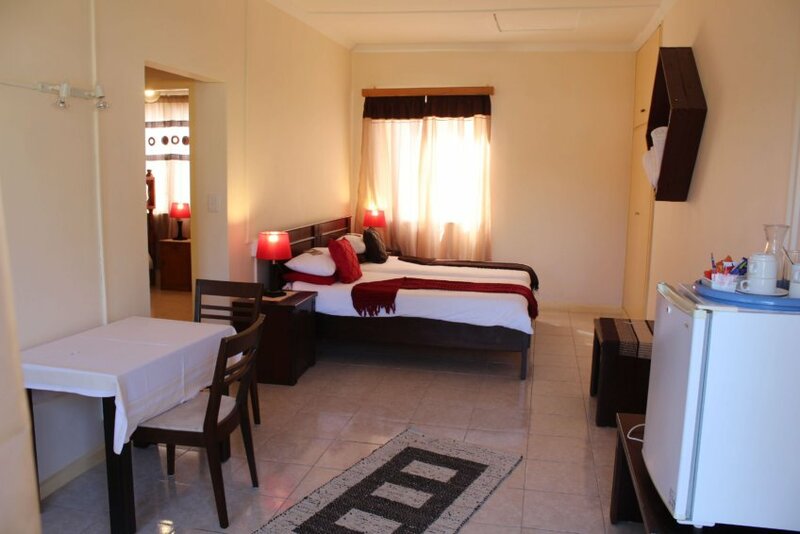 N$ 390.00 per person sharing per night. 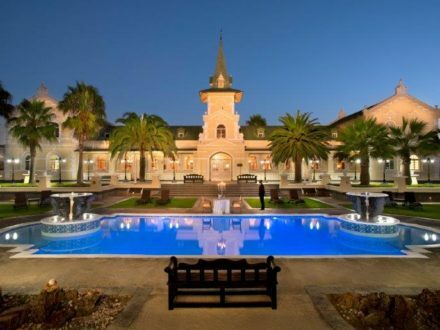 Single supplement N$ 84.00 per night. 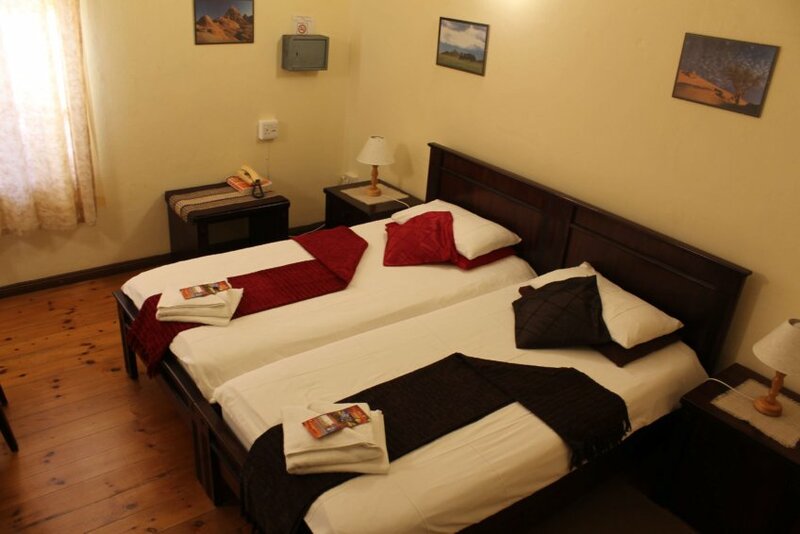 All special rates are subject to availability and may not apply during special town events/peak periods. 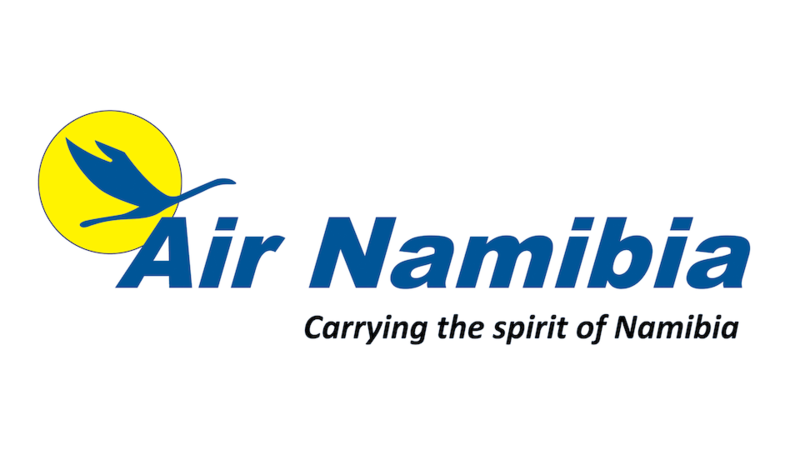 Rates quoted in Namibian Dollars are inclusive of 15% VAT and 2% Tourism Levy. 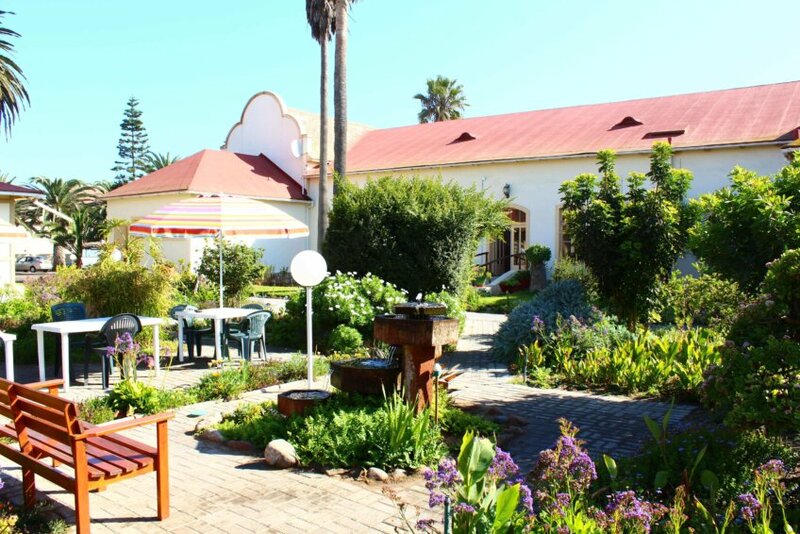 The special rates include accommodation and breakfast and are subject to availability. 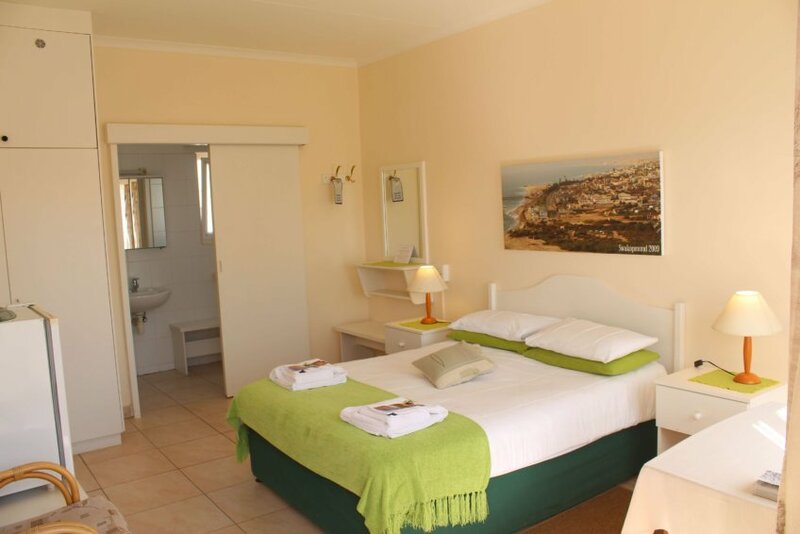 Rooms will be kept until 18h00 on day of arrival unless otherwise assured or guaranteed. 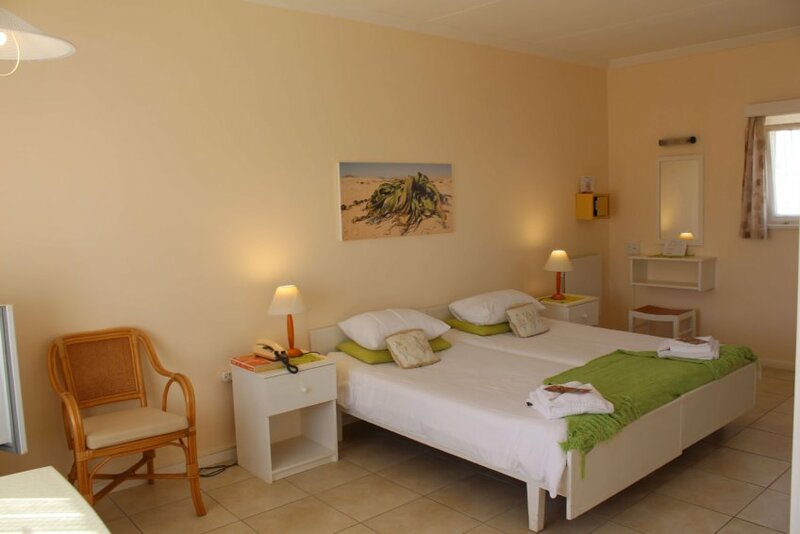 Full pre-payment of the accommodation amount is required in order to secure your booking. Subject to availability of family rooms. Children occupying their own rooms will be charged the full adult rate.